Warframe fans! If you missed out on the elemental Prime Warframes Ember and Frost, now’s your chance to pick them up. 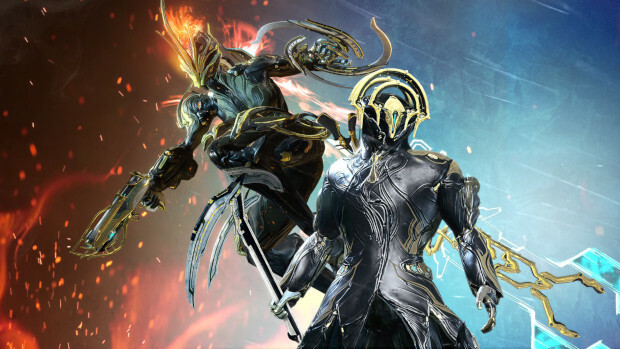 Digital Extremes are pulling both these Warframes from the Prime Vault and are offering them as part of larger packs, ranging from an all-in-one pack that includes both of them as well as six other Primes, some Platinum, and other items to individual packs for each of them. Those packs still contain other Primes and goodies, but you’ll only get one of the elementals. All the currently offered packs are around for a limited time — although it’s a reasonable enough amount of time that if you really want any of them, you should be able to grab them before they’re gone. You’ll just need to snag them before March 26. These packs will be made available on PC, Xbox One, and Nintendo Switch January 29. PlayStation 4 players in North and South America will get them the same day while PS4 players in Europe and Asia will have to wait until the 30th and Japan, specifically, will need to wait until the 31st.